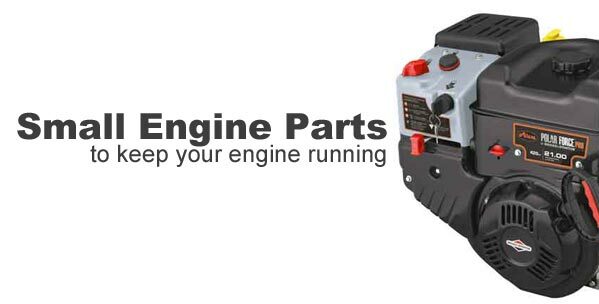 Replacement parts for your two-cycle or four-cycle gasoline or diesel engine. Have your small engine part number ready? Search for it above to find the replacement engine part you need! It doesn't matter if you're looking for a governor spring, a camshaft or an entire short block assembly, RCPW is sure to have it. We have nearly 40 years in the lawn and garden industry with technicians just a phone call or email away, ready to help you tackle your small engine repair. From maintenance items like air filters and oil filters to major overhaul parts like gasket kits, connecting rods and pistons, we're your one-stop-shop for easy to look up engine parts using our free parts lookup. Not sure what you need? Give our friendly support staff a call at 800-937-7279.